Contrary to what he touted on the campaign trail, premier-designate Doug Ford will not drive a bulldozer through the Ring of Fire without the consent of First Nations, say Indigenous leaders. The Progressive Conservatives sailed to a majority government victory on June 7, stoking fears among some Ontario First Nations that Ford will push through resource development in Northern Ontario. During the campaign, the PC, NDP and Liberal party leaders all vowed to move on the Ring of Fire development, a massive project that has been dubbed Ontario’s version of the Alberta tarsands. 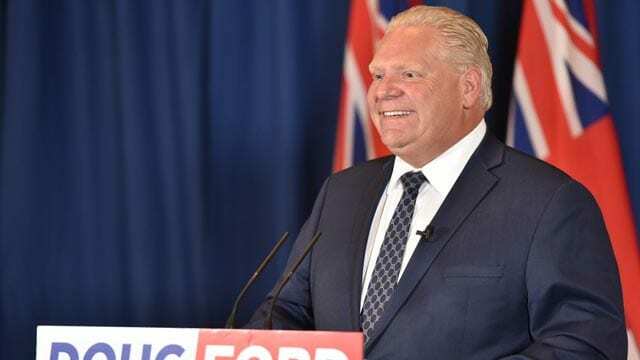 Ford also promised to set up a resource revenue-sharing system to ensure Indigenous communities benefit from mining taxes and other revenues collected from the project. 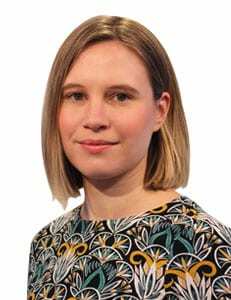 “It’s not just a matter of sitting down with Doug Ford and negotiating and having discussions with him, but for him to understand the framework that he has to operate in and understand when he works with First Nations,” she said. Day said he spoke with Ford on the phone shortly after the election to congratulate him and propose an in-person meeting following the regional chief election. The Chiefs of Ontario general assembly will take place in Nipissing June 26-28, at which time members will elect a regional chief to represent 133 First Nations in the province. Day said those communities have had a “painful” relationship with Progressive Conservatives, after the 1990s Ipperwash standoff between the Ontario Provincial Police, government and members of the Stony Point First Nations that lead to the death of protester Dudley George. But he said now is the time for the newly elected government to mend those wounds and build relationships with Indigenous peoples. While Ford has yet to announce his cabinet, Day is also calling on him to keep the Ministry of Indigenous Relations and Reconciliation under one minister, as per recommendations in the Ipperwash report. 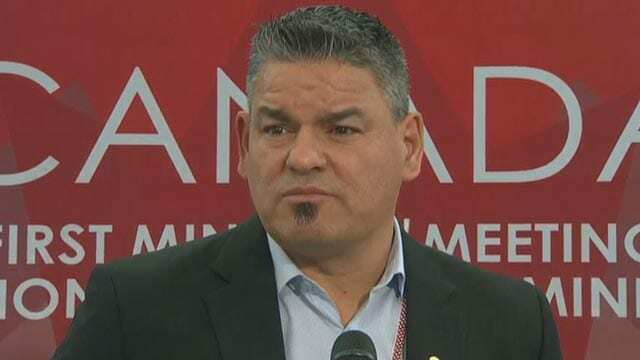 Lac Seul Chief Clifford Bull, who ran for the Progressive Conservative Party in the new – and largely Indigenous – riding of Kiiwetinoong said he thinks Ford made the bulldozer comment out of a “sense of frustration” to develop the Ring of Fire. “Everybody should be at the table, including the affected communities,” said Bull, who lost the election to NDP candidate Sol Mamakwa. When Ford visited the Kiiwetinoong riding during the election campaign, Bull said he showed a similar commitment to building relationships with First Nations. APTN News reached out to Ford’s communications team for comment, but did not immediately hear back.